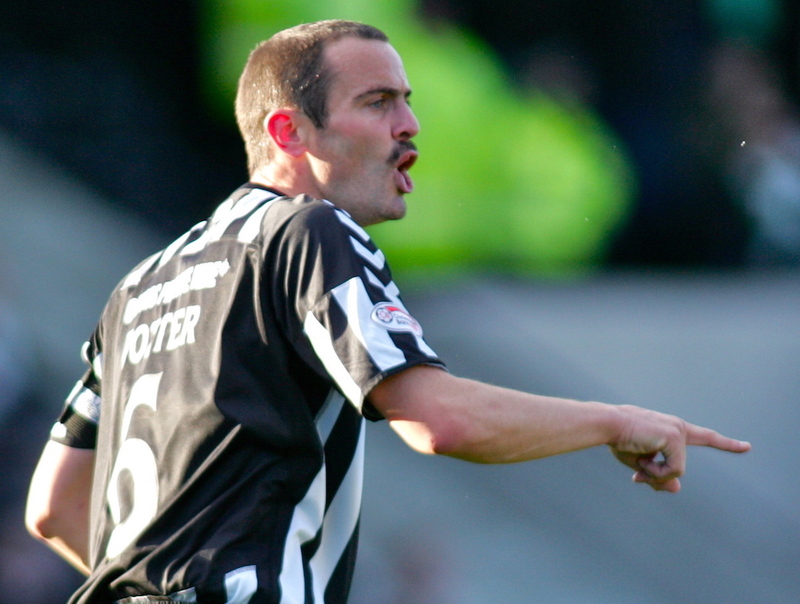 Dunfermline manager Allan Johnston has told new St Mirren manager Jack Ross that he would not welcome an approach for John Potter. Ross is thought to be keen to appoint the Pars first team and development squad coach as his number two at the Paisley club. The pair were previously team-mates at the Buddies and remain close but Johnston is keen to hang on to the 36-year-old. Potter held the manager’s post at East End Park for six months until summer 2015 but reverted back to his coaching role when the club missed out on the League One play-offs. He continues to play an important role behind the scenes and Johnston is keeping his fingers crossed that St Mirren do not make an official approach for Potter. Johnston said: “We obviously don’t want to lose John, he’s done a good job here. “He’s a big part of the backroom team. He’s done great with the young boys and they’re progressing big time. There are lot of them getting close to the first team. “It’s not something we would encourage, put it that way. Potter was at training yesterday as the coaching staff prepare the squad for tomorrow’s Irn Bru Cup last 16 visit of Queens Park. Johnston won the competition at Queen of the South when the Doonhamers beat Patrick Thistle on penalties in 2013 and he is keen to repeat that success. He added: “It’s a chance to progress and you want to be playing in cup finals and challenging to try and win things. Some people maybe don’t see it as a big cup but it’s still one you want to go and win. “I won it with Queen of the South and it was a brilliant occasion, a really good crowd, great atmosphere and it’s always nice to win. “We won’t be taking it lightly. Queens Park are well organised under Gus McPherson and they’ve had some good results against teams from higher divisions.